Starting with lone founder Harry A. Thompson four generations ago, H.A. Thompson & Sons of Bismarck, N.D., has grown to 86 employees at five locations. 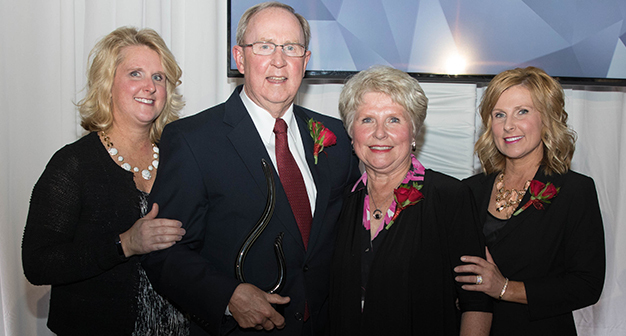 The plumbing, heating, air conditioning and mechanical rehabilitation business was the recipient of this year’s Vicki Clarke Family Business of the Year Award at the annual Prairie Family Business Association conference. The company has a history of supporting community groups and causes, including public schools, the symphony, the aquatics center and much more. In 2016, H.A. 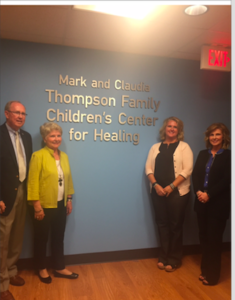 Thompson & Sons made a $500,000 gift benefiting Sanford Children’s Hospital neonatal intensive care unit in Bismarck. We learned more about the business from president Mark Thompson. What do you think has been the most critical ingredient in your success? Probably the single greatest ingredient is the good fortune to hire a number of really good employees that have worked hard and dedicated themselves to the success of H. A. Thompson & Sons. Second to that would be planning to succeed, formulating a detailed plan for success and basing business decisions on that plan to the greatest extent possible. We all develop a business plan for financial purposes, but I started very early on in my business career to extend that one-year plan. I would annually build that one-year plan, a five-year plan, a 10-year plan and a 20-year plan. The company was 67 years old when I started, and my goal was to make sure it got to 100 years old with one family managing throughout. I figured that if I managed for the long haul we would make it. I convinced my key management people to base their decisions on what would be best for the long-term survivability of the company. I believe this mindset allowed us to stay focused on the future and how to get there, no sidetracks on get-rich-quick schemes. I also developed a worst-case scenario plan annually. My training in the U.S. Air Force had shown me that it was important to always have a plan B. If everything goes bad and you have a plan, people will follow you. If you don’t have a backup plan for tough times, I believe people will look for a situation that will provide them more security. Fortunately, we never had to use my backup plan. You have expanded, diversified and modernized your services throughout your history. That type of change can be challenging. How have you gone about achieving buy-in from the family owners? Everything in life takes a sales process, whether it is an idea, a product or a service. Nothing happens until a sale is made. You must formulate a plan — sales pitch — that gives you the greatest chance to sell your idea. Before I had become a navigator in the U.S. Air Force, I had earned a degree in mechanical engineering, and that taught me the power of analytical thinking. Using this thinking, I would analyze whatever problem or decision I had to make, looking at different scenarios until I had boiled it down to one plan. Then I would construct my rationale behind why this plan would work and then present my pitch. This method worked well. Was there one decision the company made in its history that you wish you could reverse? Or one thing you wish had been done differently? I know there must be something because I certainly haven’t made all correct decisions. But I can’t think of anything that I have real regrets about. Some things may not have turned out exactly the way we wanted them to, but that doesn’t necessarily mean we regretted having done them. Once you have decided on a plan of action, it is important to put all your energy into making that plan work. It is counterproductive to second-guess yourself and wonder what could have been. How important has succession planning been for you? 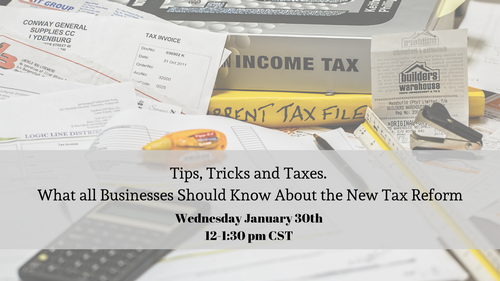 Do you have any advice for other businesses? Obviously, succession planning is very important, especially in a closely held family business. Plans must be in place to ensure the long-term survivability of a company. A good succession plan has a calming effect on a business; the future management is not a question. With the family itself, there can be anticipation of what might come your way at the passage of the senior family member. It is best if these possibly unrealistic expectations are kept to a minimum, so that family relationships are not destroyed when someone doesn’t get what they were expecting. There is also the real situation of saving dollars that could go to the IRS if a good succession plan is not in place. 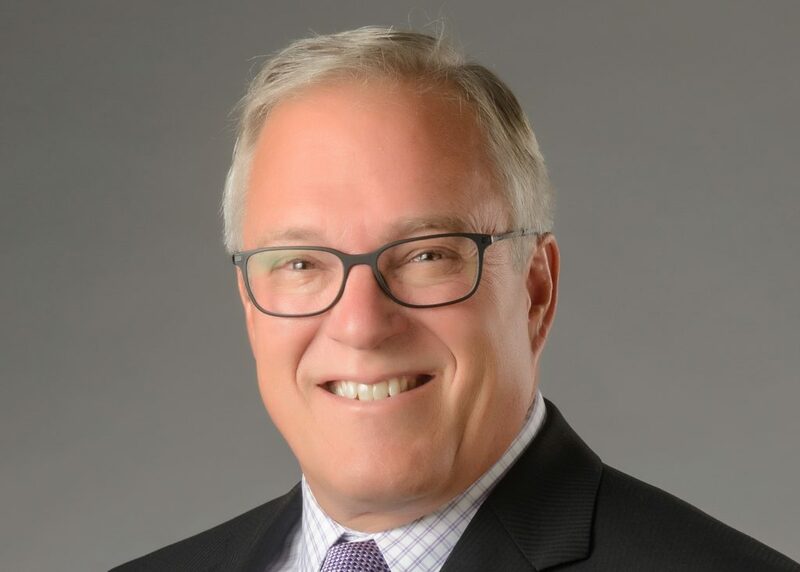 I would recommend for every business to seek out the aid of an attorney who specializes in business-succession planning and a financial planning firm that has a lot of experience in family business-succession planning — they do exist in our region. It is a very good feeling to know that you have done what you can do to provide stability for the future. What’s your vision for the future? Where would you like to see your business in the next 10 years? I would like our business to look like what our daughters want it to look like. I have enjoyed building it to the point it is today. 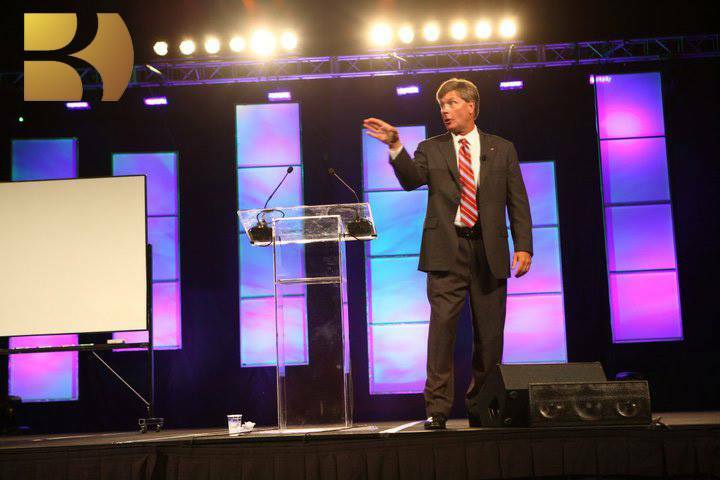 I believe growth is essential to the health of a business and the well-being of its employees. No one wants to work for a dying business. On the other hand, working at an aggressive, multidimensional, growing business is an invigorating place to work. We hope we have created that challenging environment. We don’t want anyone to feel bored or not an integral part of the team. Watch a video highlighting H.A. 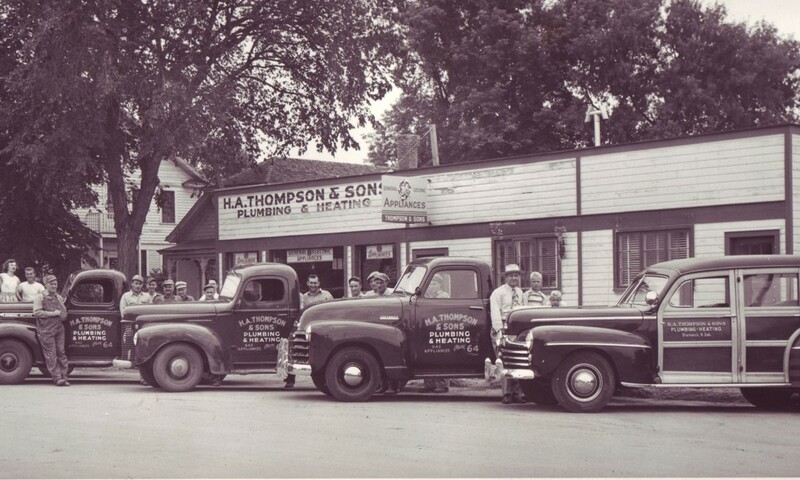 Thompson & Sons.